Kun Xian Ho, or just Xian, is a Singaporean professional fighting games player. He is most known for winning Super Street Fighter IV AE 2012 at EVO 2013, beating Tokido in the Grand Finals to take the championship. 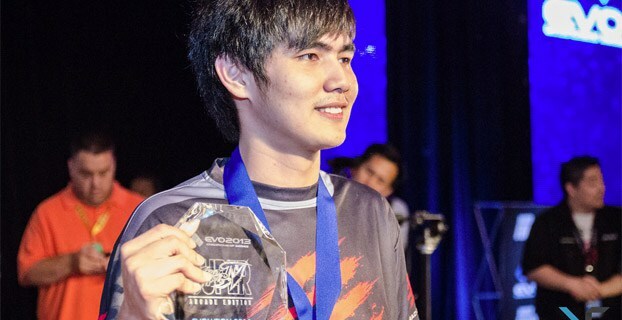 Xian has been an active gamer since the age of seven, with King of Fighters 2000 being his first competitive game. He played Yun in Super Street Fighter 4 Arcade Edition, before switching to Gen in next version of the game. He also played Dhalsim as a secondary character. In Street Fighter V, Xian quickly became the best F.A.N.G. player in the world. Learn more about Xian at Liquipedia Fighters!